Special CBI judge Jayendra C Jagdale, who is recording the statement of Indrani Mukerjea's former driver Shyamwar Rai (accused turned approver), later adjourned the case till next week. Mumbai: A special court on Friday, asked the CBI and former media baron Peter Mukerjea to file their replies on an application filed by key accused Indrani Mukerjea in which she said her husband might have caused her daughter Sheena Bora's disappearance. On November 15, Indrani Mukerjea had filed a plea in the court saying that Peter Mukerjea might have caused her daughter's disappearance out of "greed and ill-will". Though she did not expressly accuse Peter Mukerjea of killing Bora, Indrani Mukerjea had said he and Shyamwar Rai could be behind her abduction and destruction of evidence. Indrani Mukerjea had also alleged that Peter Mukerjea and others might have manipulated the circumstances to frame her and influence witnesses and situations that led to her arrest "for the heinous crime that they may have committed, aided and abetted". She asked for Peter Mukerjea's call data records (CDR) for the period between January 2012 and December 2012, and from January 2015 to December 2015. Meanwhile, during Shyamwar Rai's cross-examination on Friday, it was disclosed that a letter written by him seeking to give confession in the case was not in the court's record. The judge informed the defence lawyers that the magistrate's court which had recorded Shyamwar Rai's statement informed the CBI court that all the documents were given to it. The CBI court had asked for the original copy from the magistrate's court. Defence lawyers wanted to question Shyamwar Rai based on that letter. 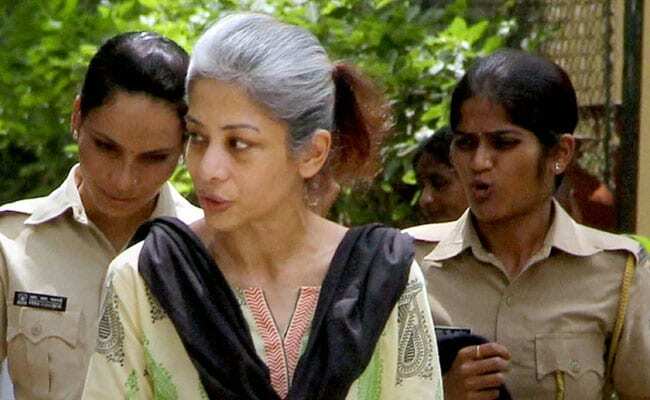 The alleged murder of Sheena Bora had come to light in August, 2015 after Shyamwar Rai, arrested in another case, spilled the beans and the Mumbai Police arrested Indrani Mukerjea, her former husband Sanjeev Khanna, and Shyamwar Rai. Later, Peter Mukerjea was also arrested. The victim was Indrani Mukerjea's daughter from an earlier relationship. Sheena Bora was in a relationship with Peter Mukerjea's son.